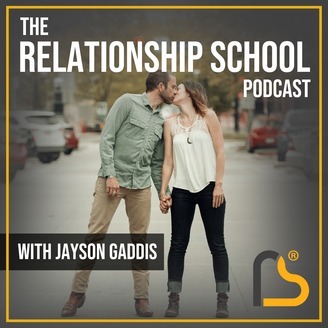 A trail blazing relationship podcast for growth-development oriented people who want a deeply fulfilling long-term relationship. Here we re-write the outdated nonsense of marriage and monogamy and offer you practical, easy to apply tools so you can get the kind of relationship you deserve and then strengthen it over time. 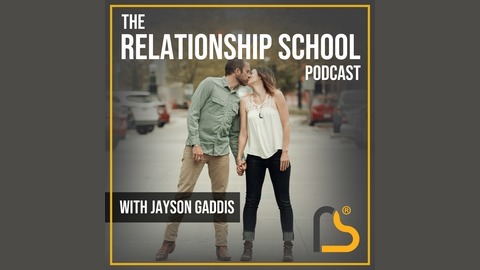 Your host Jayson Gaddis once again shares his own traumas and triumphs on the way to "winning*" in marriage (*winning means he can get his connection needs met without compromising his values or integrity). Join him, his wife, and many other relationship geeks as they explore the next chapter of modern monogamy. In this episode I explain how society and culture play an massive role in the indoctrination of men from a young age, which keeps their hearts behind a giant wall. From a young age, boys learn to repress and hide their emotions and their sensitive side in order to belong to the peer group, their family, and avoid rejection and abandonment.